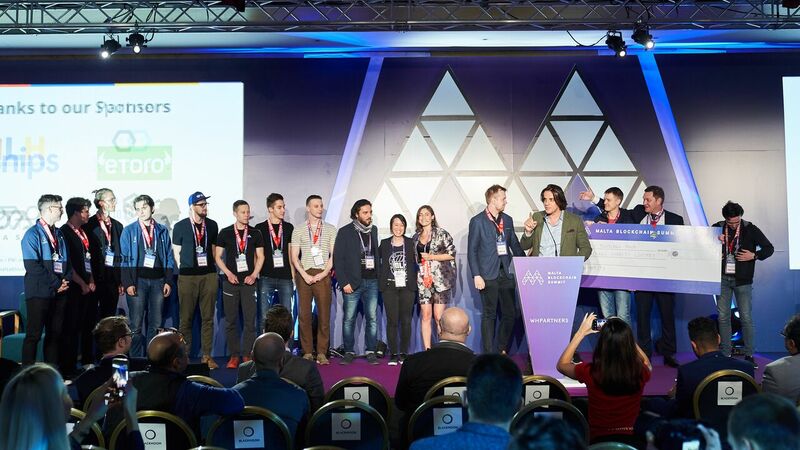 Malta Blockchain Summit a monumental success! An elegant Halloween-themed awards night launched the two-day summit with a slew of prizes being handed out to companies who have made their mark in the industry – with winners being recognised for a plethora of achievements, from ICO of the year to AI of the year. The full list of winners included the ICO of the Year: ChiliZ; Affiliate of the Year: ICObench; Lawfirm of the Year: Chetcuti Cauchi Advocates; CSR of the Year: Binance; Careers program of the Year: DQR; Start-up of the Year: ICO Launch; Mining initiative of the Year: Genesis; Investor of the Year: Exante; Crypto Exchange of the year: OKEx; Media Agency of the year: Cointelegraph; Innovator of the year: Revolut; IoT of the year: Greenspider; AI of the year; SingularityNET, and Outstanding contribution to the Blockchain Island: Steve Tendon.